Ex BBNaija housemate, Anto has revealed that she did not end up dating Lolu because he did not want it. 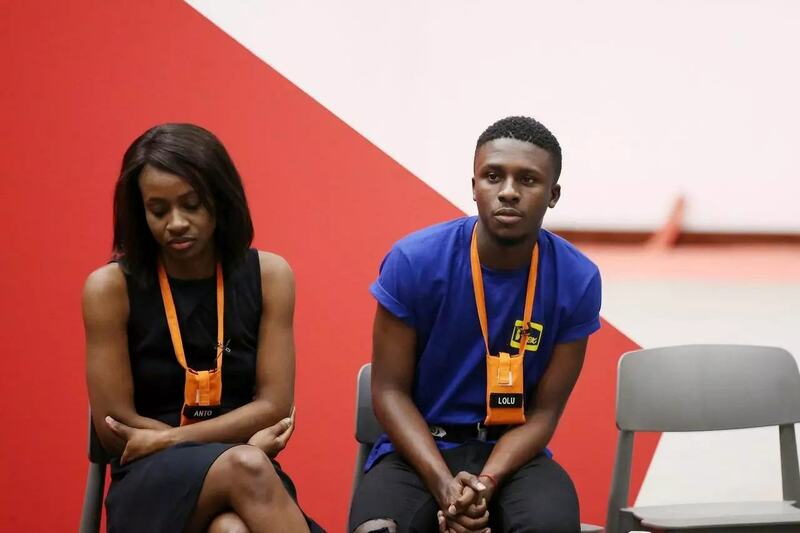 Lolu and Anto a.k.a Loto were romantically linked in the Big Brother House but there was still no certainty on what their relationship was about before they both exited the house. But speaking recently on DoubleWahalaReloaded show, Anto revealed that she wanted to be involved with Lolu but he rejected her after BBNaija. 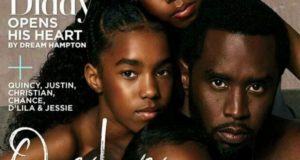 Her words, “I and Lolu are not in a relationship.